Do you dread bringing your car in for service because you don’t want to spend the afternoon waiting for it? 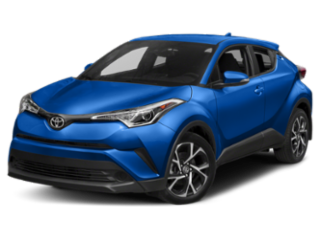 Do you hate bugging friends and family for rides after you bring your Toyota to have regular maintenance? Well, you are in luck! 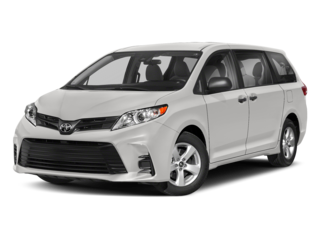 Lancaster Toyota now has rental cars! 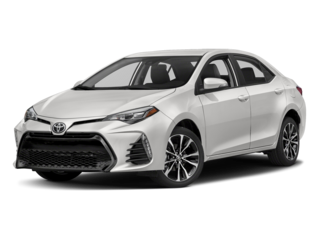 We have a great selection of new Toyota models available to rent for very low rates so bring your car in for service without all the hassle of changing your daily schedule around. 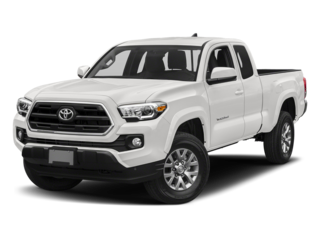 Interested in buying a new Toyota but interested in seeing what it’s like to drive one for the weekend first? 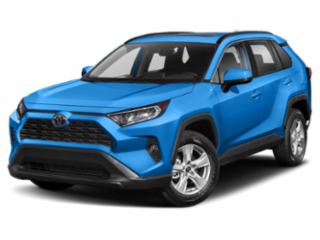 Rent one from Lancaster Toyota! 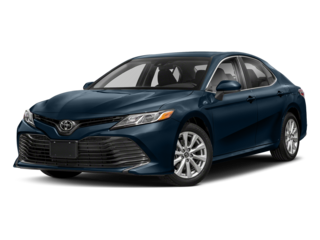 Our Toyota rental cars are not just for service customers. 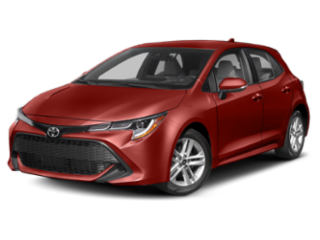 If you are 21 or older, have a major credit card, and have full-coverage auto insurance, you can rent one of our Toyotas anytime. Reserve your Toyota rental today by calling Lancaster Toyota at 888-424-1295 or email us at rentals@lancastertoyota.com. We will see you soon! Rates do not include tax. 6% Sales Tax, 2% Rental Tax and 2.00 PA Rental fee. All fuel not replaced will be charged a 40.00 surcharge. Must be 21 years of age or older with valid driver’s license, valid insurance ID card, and major credit card. All rentals come with unlimited miles.